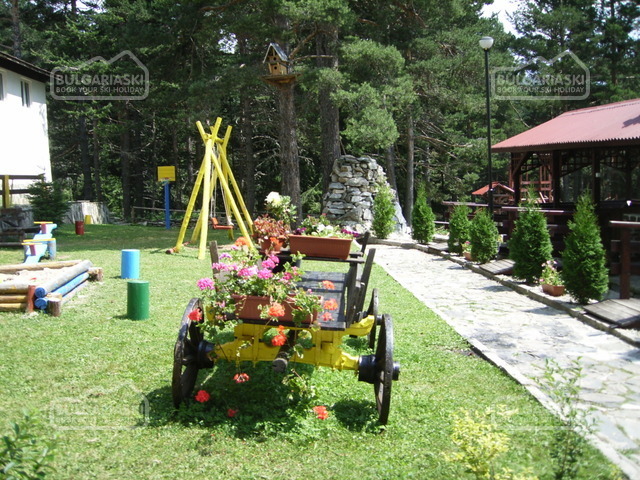 Location: Hotel Bor is situated at the foot of the Rila mountain in Semkovo ski resort 18 km from the town of Belitsa. 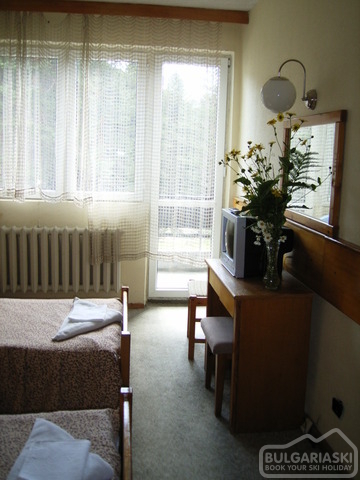 Accommodation: The hotel offers 54 double rooms and 3 apartments. 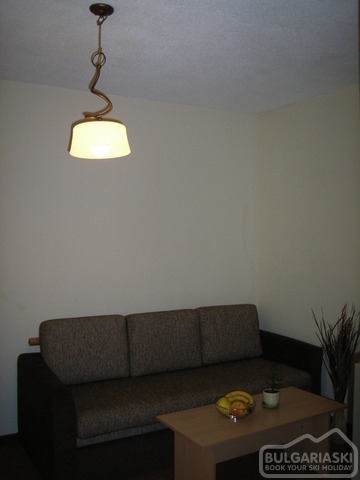 All rooms are comfortably furnished and offers individual bathrooms, cable TV, local heating system and a balcony. 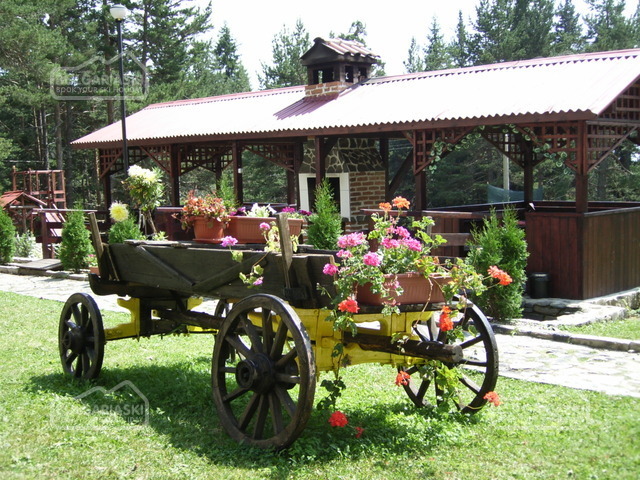 Wine and dine: The cosy restaurant of Bor hotel offers a picturesque view towards the Rila mountain and serves delicious international cuisine. 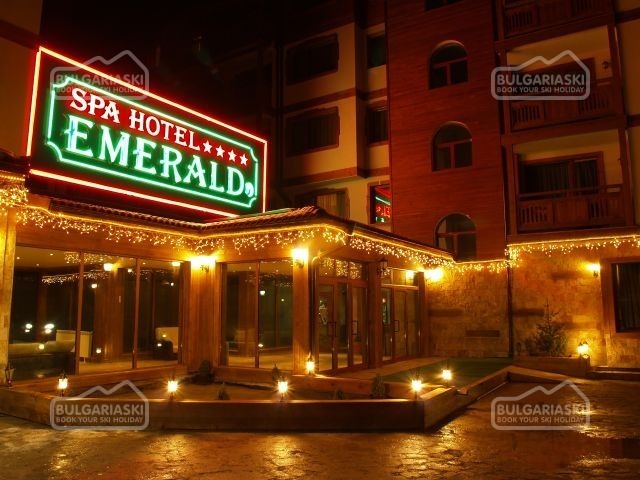 Spa centre: Green spa centre offers a relax zone, aroma steam bath and herbal Finnish sauna. 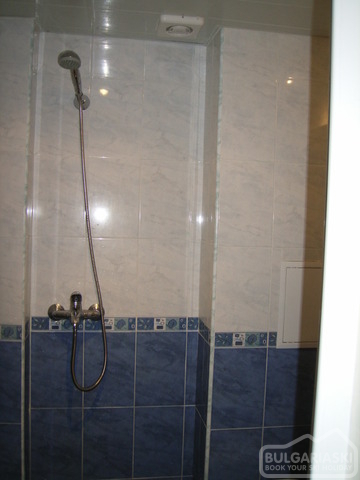 There is also a heating swimming pool and a Jacuzzi. Hotel Bor offers a modern fitness hall, as well as massage rooms and Spa therapies. Facilities: Guests of the hotel can use a parking lot, conference hall, billiards and table tennis. 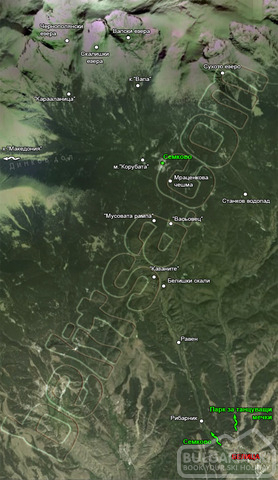 The ski slopes in the resort are situated in right next to the hotel. 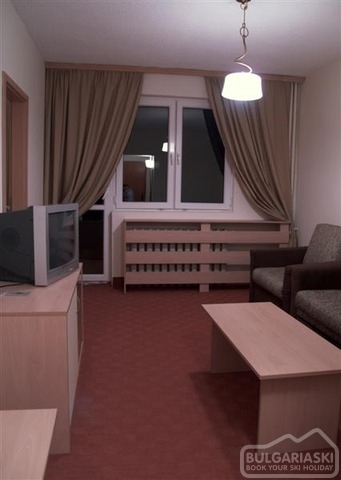 Bor hotel is an excellent site for student holidays and group events. 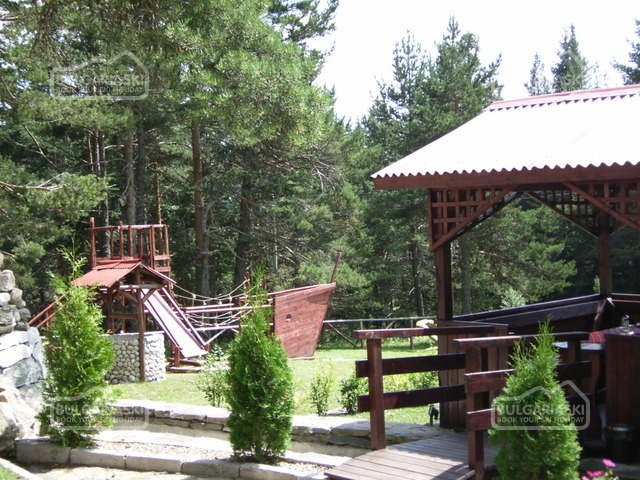 Please, post a comment on Bor Hotel in Semkovo.